We have a team of certified engineers, installation specialists, and service technicians who are on a mission to enhance your operational efficiency and boost your bottom line. Engineered Control Solutions (ECS) provides cost-effective, valued building and industrial automation control solutions for our customers, emphasizing comfort, efficiency, responsiveness and quality in everything we do. As an Authorized System Integrator, ECS is factory-trained on Distech Controls products, bringing superior, qualified know-how to the market. 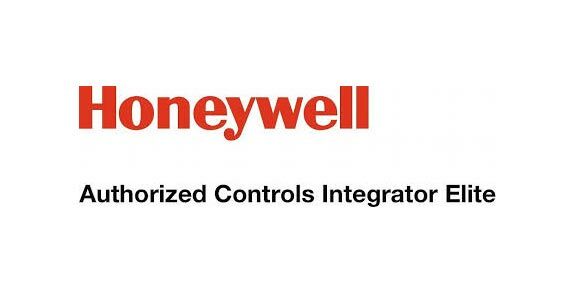 Engineered Control Solutions has earned Honeywell’s Authorized Control Integrator Elite (ACI Elite) status which represents the top 15% of WEBs-AX™ contractors. We are an Autorized Representative with KMC Controls and have 5 KMC Certified Integrators on staff (BACnet and/or KMD). Engineered Control Solutions is part of the Echelon Open Systems Alliance as an Authorized Network Integrator. We offer industrial automation control products from Schneider Electric. 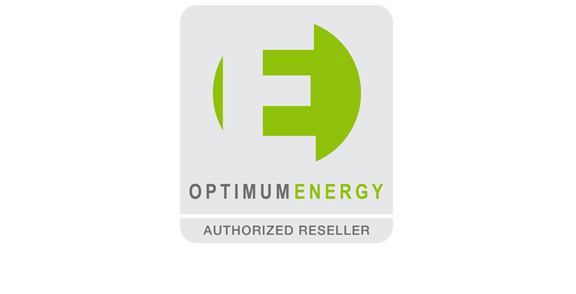 ECS is an authorized Optimum Energy Reseller offering a proven optimization solution to help our clients cut energy expenditures. To best serve our clients, ECS has chosen to offer the full DDC line of building, HVAC, and building access control system products offered by Distech Controls, Honeywell, KMC Controls, Optimum Energy, as well as the industrial automation product line offered by Schneider Electric. As a Certified Tridium Systems Integrator, Engineered Control Solutions delivers the latest in Web-based building automation. This includes all the tools necessary to integrate LonWorks®, BACnet®, and many other proprietary control systems into a user-friendly interface which can be viewed and controlled over a secure connection using a standard web browser such as Microsoft’s Internet Explore, Mozilla Firefox, or Google Chrome. Engineered Control Solutions offers building automation systems for any size building or campus. Utilizing open communication standards and interfaces we efficiently integrate a wide choice of varied building control disciplines including environmental controls for heating, ventilation, air conditioning, lights and blinds, as well as features for building access control. Engineered Control Solutions provides controls integration for industrial and municipal processes such as pharmaceutical, pulp & paper, wood products, food processing, chemical processing, boiler and burner controls and water and wastewater processing. Engineered Control Solutions has worked with a wide range of companies and organizations. It is always our goal to provide the best control solutions for our clients and the very best customer service. It is rewarding when they let us know we have met or exceeded their expectations. We look forward to developing an inspired solution to your building or industrial automation control needs.